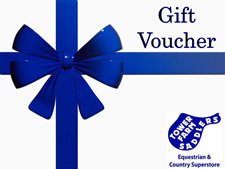 Here at Tower Farm Saddlers we are proud to offer some of the best equestrian services in the Midlands. Services include saddle and protective wear fitting, arena hire and Livery, advice on worming, feeding, horse care and product use from our fully trained staff. 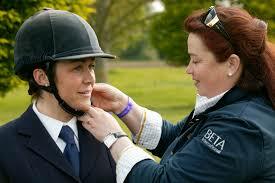 Master Saddlers Qualified Saddle Fitting & Checking Service Available! All of our riding hats and skull caps conform to current safety standards, and in order to ensure your comfort and safety our staff are all fully trained and qualified to fit riding hats. All of our Body Protectors and air jackets conform to current standards, and in order to ensure your comfort and safety our staff are fully trained to fit these to you. We sell a wide range of wormers for horses, ponies, cats, dogs and rabbits. 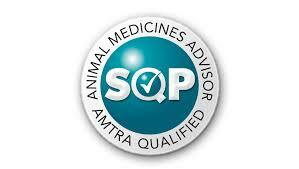 We have fully trained and qualified SQP staff who are able to advice you on the best possible worming course for your horse and pet. Please follow the link below for our prices. In the event of burglary/loss of goods, it is often necessary to provide insurance companies with a quote for the replacement of goods. We can provide this quote so that you can get back to riding as soon as possible. Please do not hesitate to contact us about any of our services. For those who may not have an arena or just want to practice schooling, dressage or jumping away from home we have a well maintained 40m X 20m arena that is available for hire. Please Contact the Rugby Branch for more information.